If you need a new fence erecting, an old fence repairing or alterations to an existing fence, M&M Gardening Services are the people to call. With knowledge of most fence types and over a decade's experience, we're your reliable fencing professionals in and around the Sheffield area. 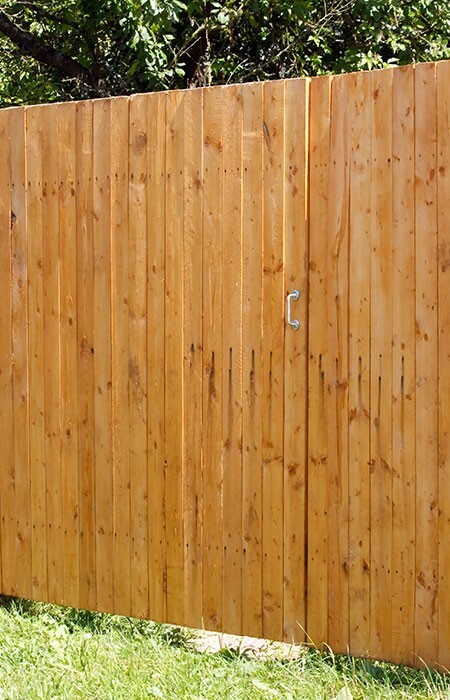 Whether you need a fence for decorative or practical purposes, we can help. We can install, repair and maintain fencing of various types including trellis, ranch style, overlap panels and more in a variety of finishes. We can help with fences for all situations in a variety of materials and they include types designed for both security and safety. 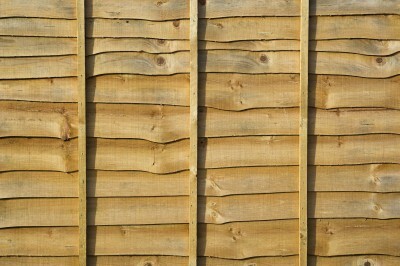 We also offer a fence post replacement service and, to give your garden a 'well kept' look, a fence painting service. Your fence won't last forever. It may get blown down by a fierce wind, or the British weather may have just taken its toll and the fence or fence posts have rotted. We're known throughout the Sheffield area for combining a top level of service with value for money and are always keen to provide the personal touch by discussing your needs fully. We understand the rules and regulations surrounding the types of fences you can erect, and can help with suggestions as to the best type of fence for your specific requirements. We're more than happy to provide a free no obligation quotation, so get in touch to see how we can help.